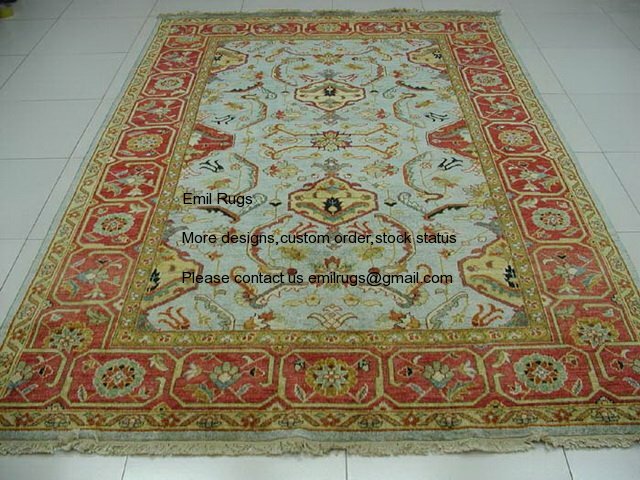 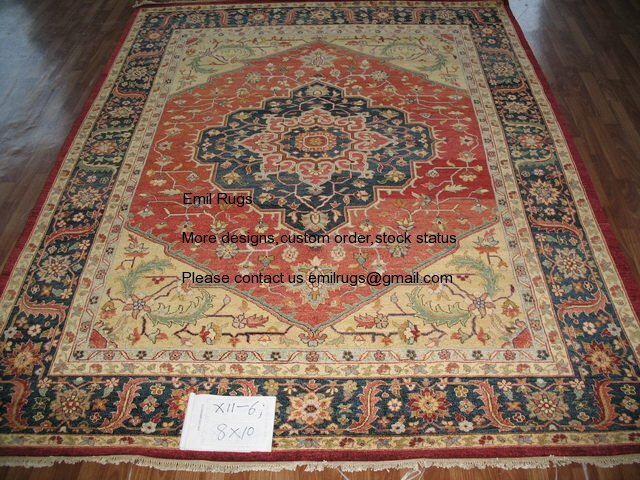 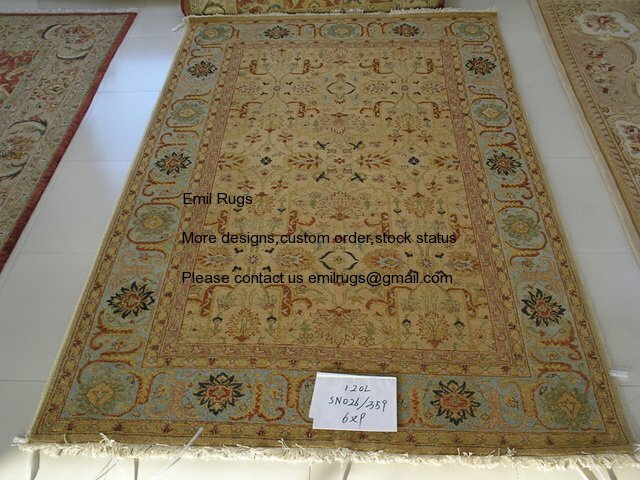 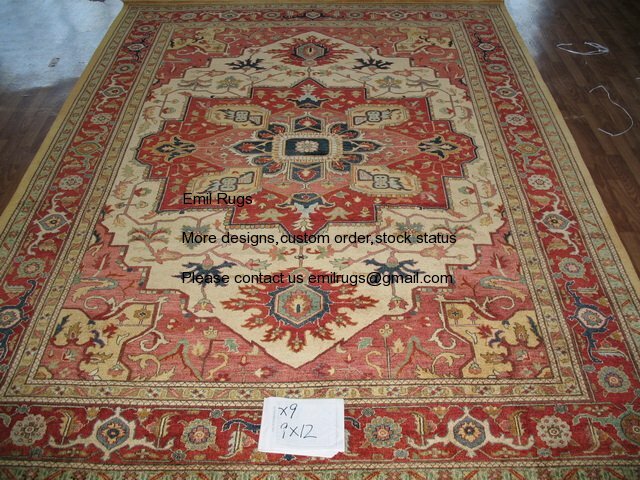 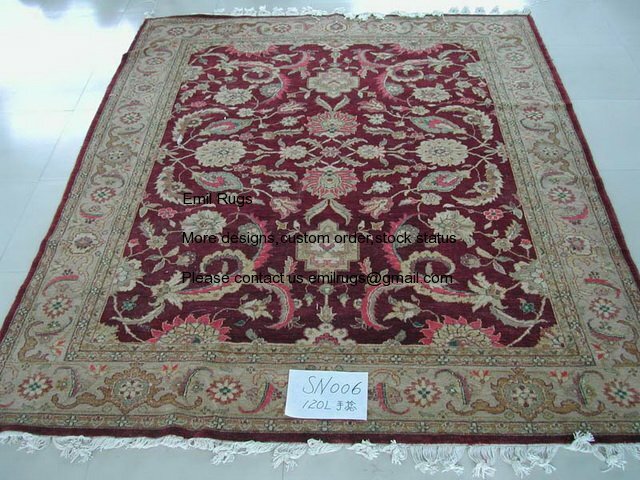 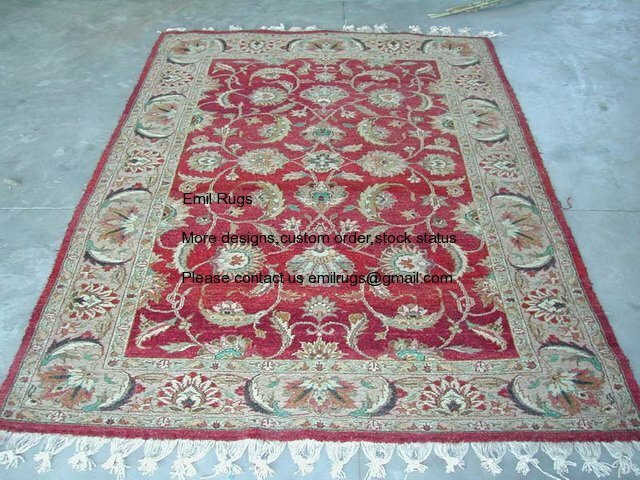 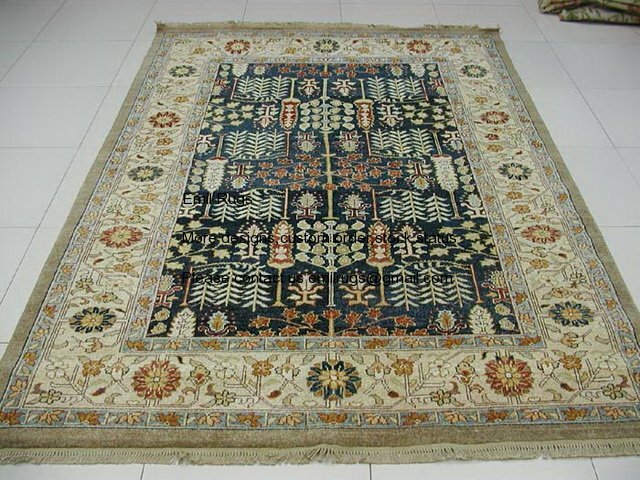 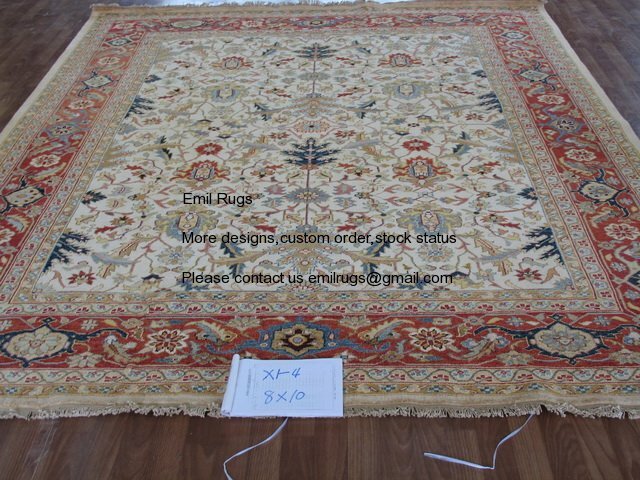 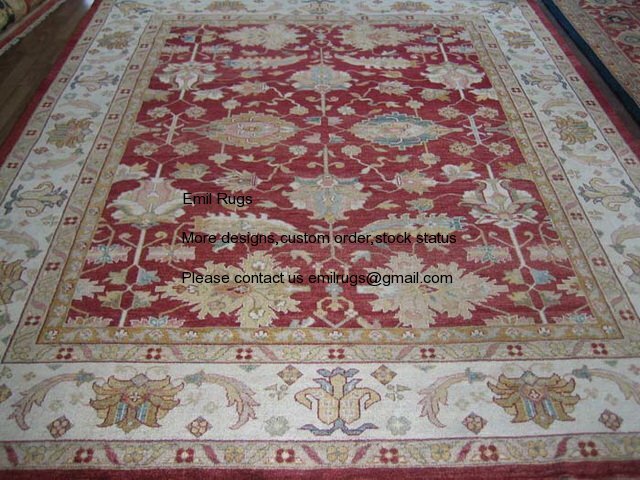 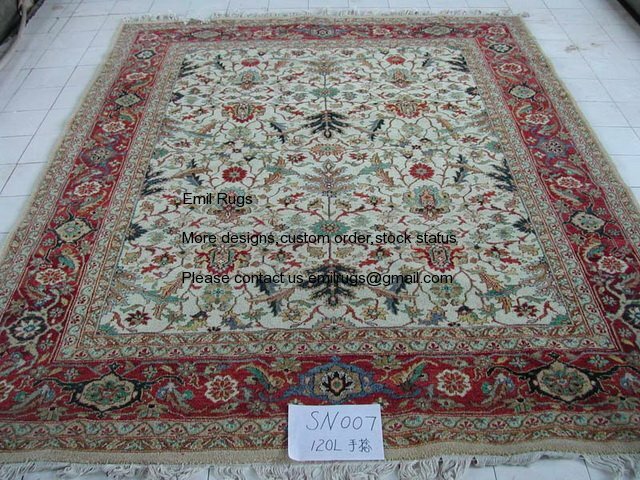 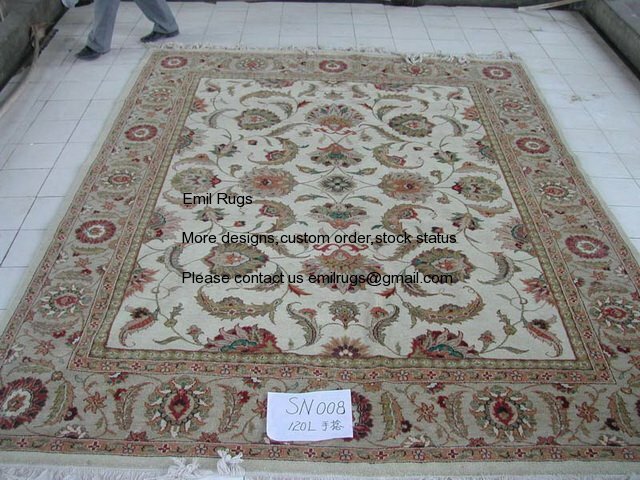 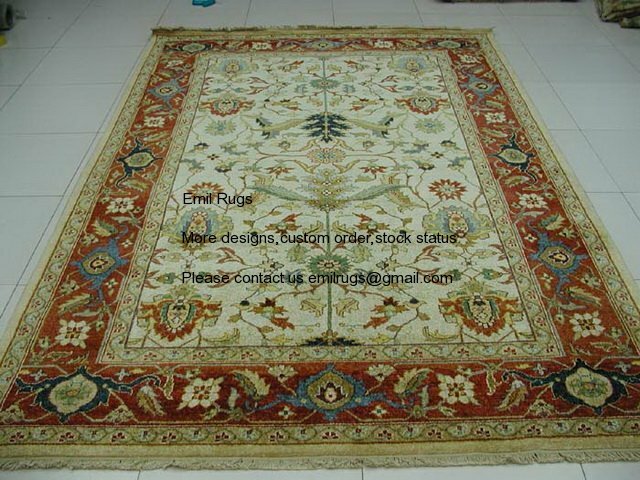 As a leading vegetable dyed ziegler rugs manufacturer in China,Emil hereby bring 120 line hand knotted ziegler rugs with hand spun yarn to rugs’ dealer .We can also accept custom size and desing for public,interior designers. 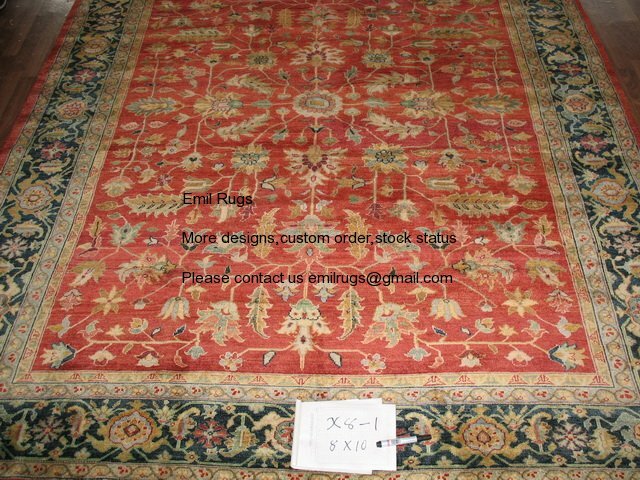 Ziegler rugs were planned with the western market in idea and fit absolutely into almost any home. 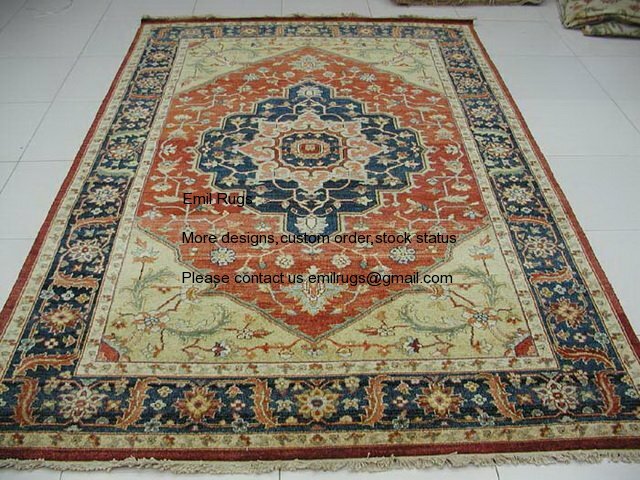 Ziegler rugs get their name from the similarly named pattern company who set up manufacturing in Iran making a hybrid of Persian Mahal and Farahan designs, displacing “unnecessary” design elements to appeal to Western tastes. 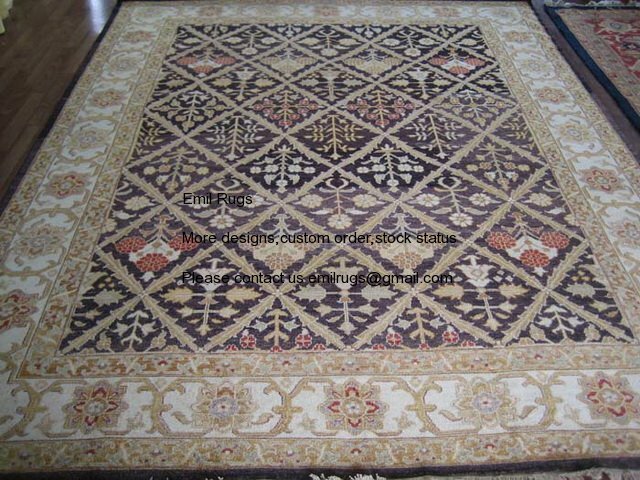 Ziegler rugs built an almost immediate following, especially among newly monied Western industrialists; early collectors included the Guinness family, the owners of the stout-beer manufacture, who laid them in Elveden Hallway, their Suffolk, England, estate. 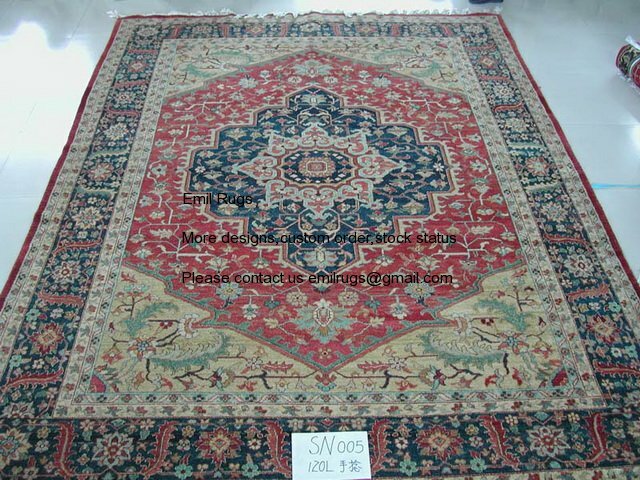 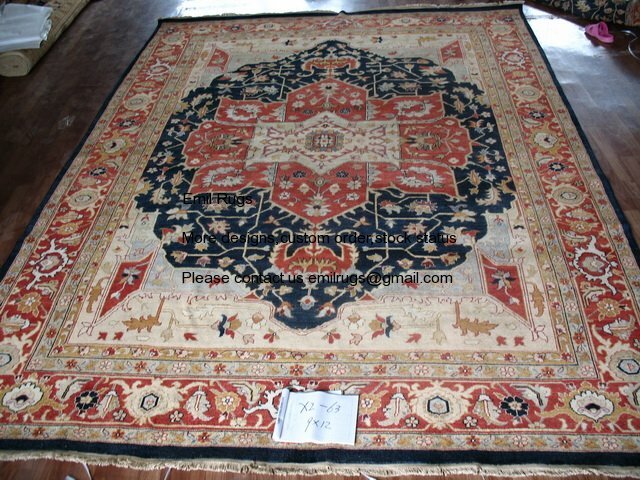 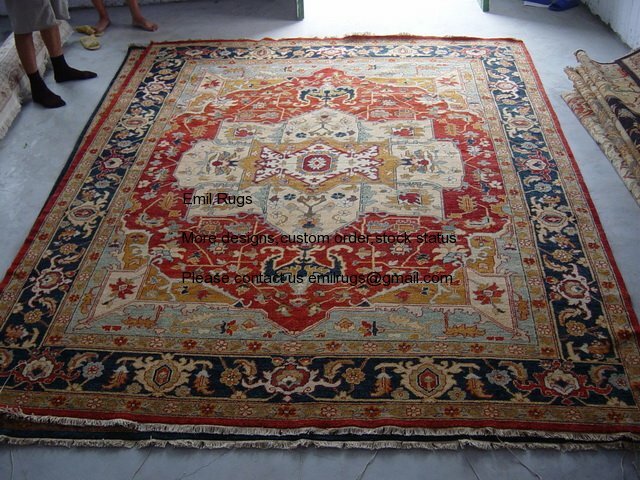 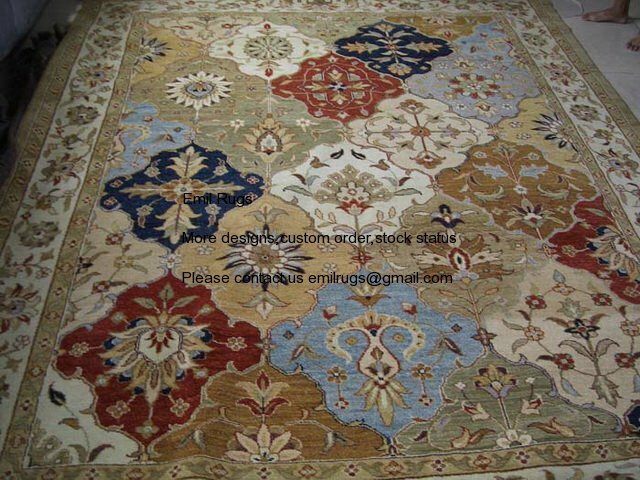 Ziegler Rugs and Carpets are made on the China Afghan /Pakistan borders, Beautiful soft vegetable dyes, 100% Mountain sheep Wool, very hard warring. 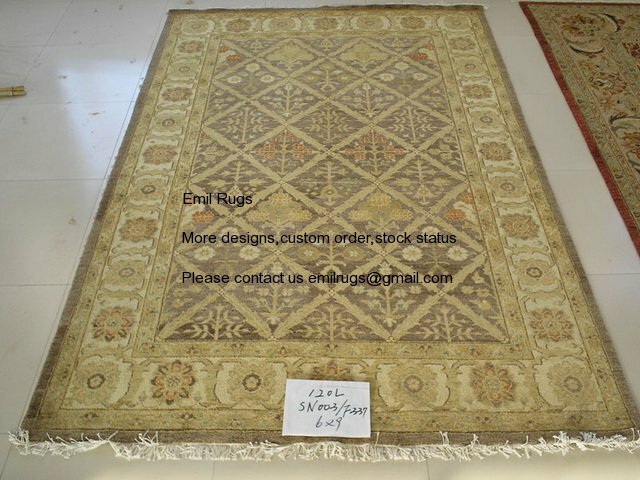 Ziegler rugs are and will stay a beautiful addition to your home.